Unleash your workout with the Tenqa Fit In-Ear Wireless Ear buds with Bluetooth® 4.0 technology. Run, play, lift, and workout indoors or outdoors with your phone, tablet, or iPod® tucked away safely in your pocket. After you are set up, just turn on your wireless ear buds and your music device will automatically pair so you can listen to your music or mobile content tangle-free. 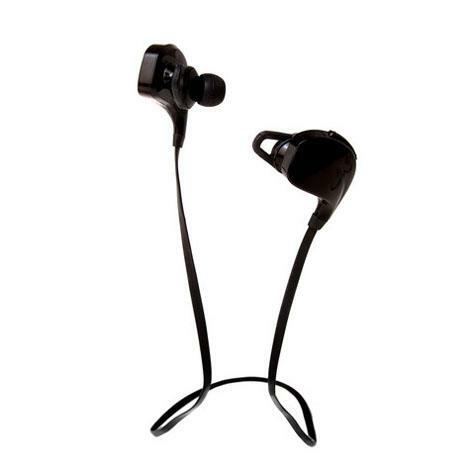 The Tenqa Fit In-Ear Wireless Ear buds are aptX™ enabled for high quality Bluetooth® stereo audio streaming.